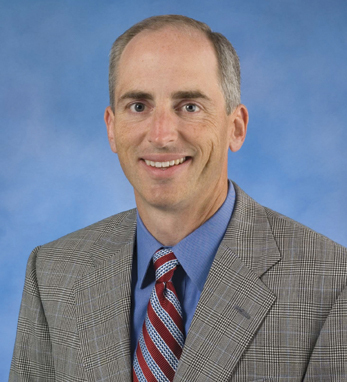 Shawn P. O’Grady is president, Sales and Channel Development and senior vice president of General Mills. He leads the function responsible for all U.S. retail sales and brands on the go. Shawn joined General Mills in 1990. His appointment as president, U.S. Retail Sales in 2007 was preceded by his innovation in the Consumers Foods Sales division in the Midwest, and his addition of the Club and Discount, Drug and Dollar regions in 2006. He became senior vice president in 2010, and assumed his current role in June, 2012. Shawn graduated from the University of Notre Dame with honors and a BS in chemical engineering, and earned his MBA from Harvard Business School. A third-generation Irish American with roots in Westport on his father, George’s side and Donegal on his mother, Maggie’s, he says, “I was taught early on that there were two types of people – the Irish, and those who wish they were. Being Irish has always been a blessing to me.” Shawn and his wife, Becky, live in Minneapolis with their two children, Jack and Mary.